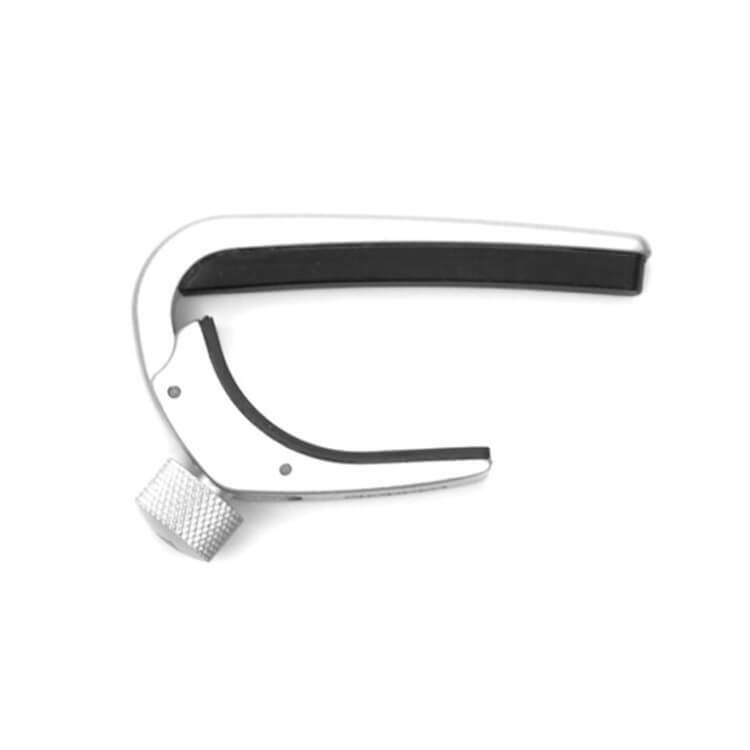 The D'Addario PW-CP-02S NS Guitar Capo Pro in silver is made from aircraft grade aluminum for use on acoustic and electric 6 and 12 string guitars. 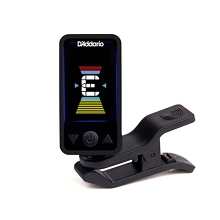 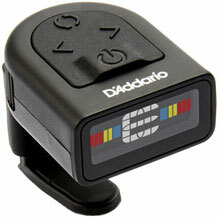 The D'Addario PW-CP-02S NS Guitar Capo Pro assures buzz-free in-tune performance at any fret. 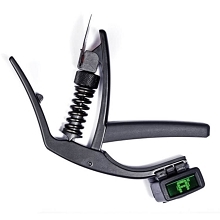 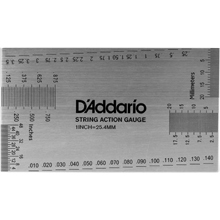 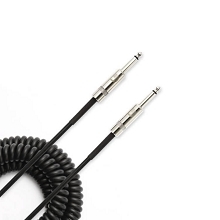 A patented micrometer adjustment mechanism allows the player to dial in the exact tension needed for clear ringing notes without excessive force in any position on the neck. 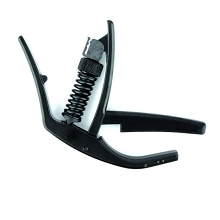 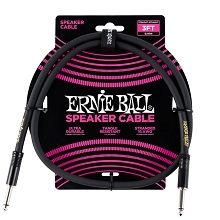 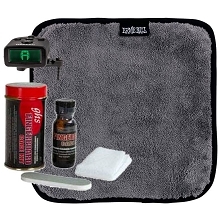 This greatly reduces the need to retune your guitar during and after capo use. 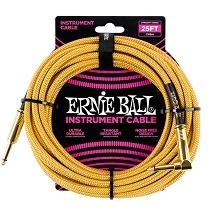 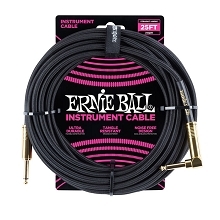 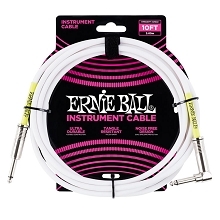 The sleek construction can withstand the toughest playing or touring schedule while adding very little additional weight or obstruction to the instrument.